If you’re one of the millions of people who make their living by working on commission, you know how challenging it can be to manage your finances on a variable income. 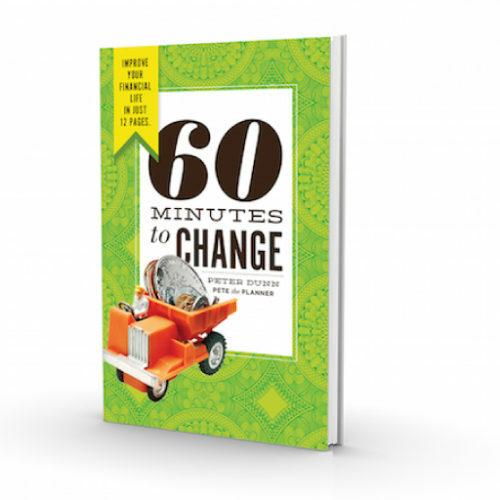 In this book, you will learn how to pay off debt, how to budget, and how to pay yourself a salary—the skills that can help you stabilize your financial life forever. If you’re one of the millions of people who make their living by working on commission, you know how challenging it can be to manage your finances on a variable income. 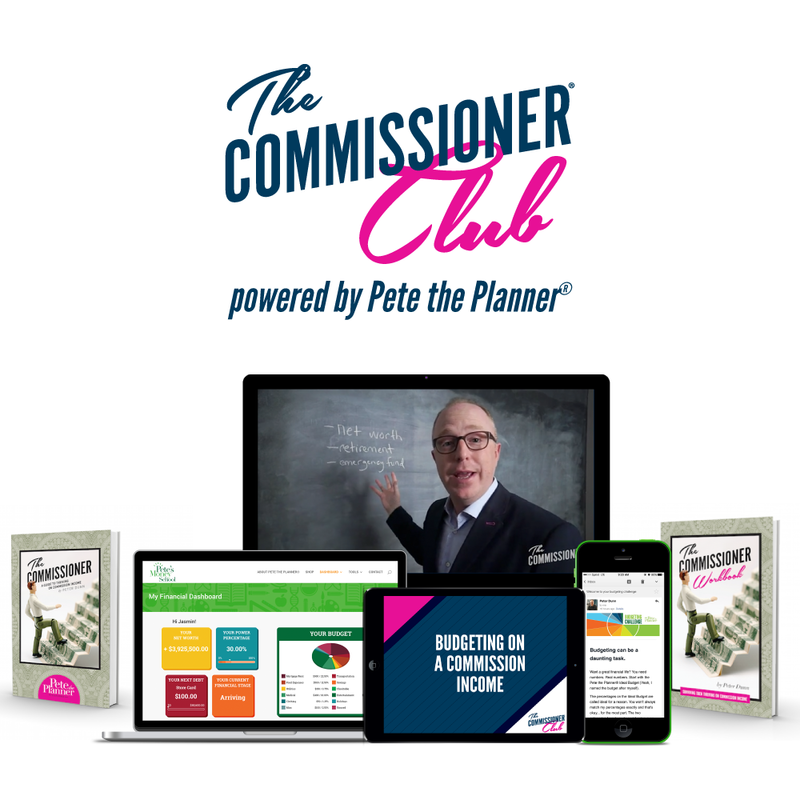 In THE COMMISSIONER: A GUIDE TO SURVIVING AND THRIVING ON COMMISSION INCOME, award-winning finance expert Peter Dunn will help you master the principles of personal finance vital to individuals and families who rely on commission-based income. 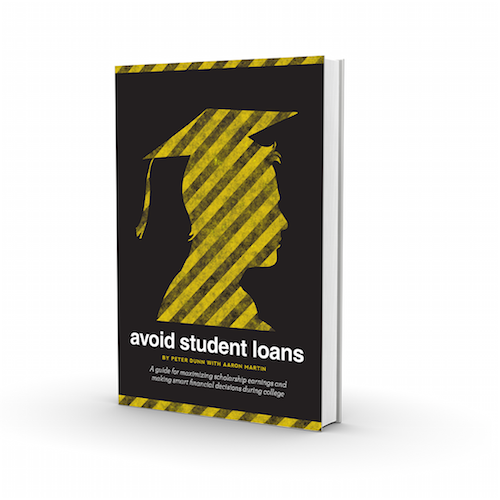 In this book, you will learn how to pay off debt, how to budget, and how to pay yourself a salary–the skills that can help you stabilize your financial life forever. 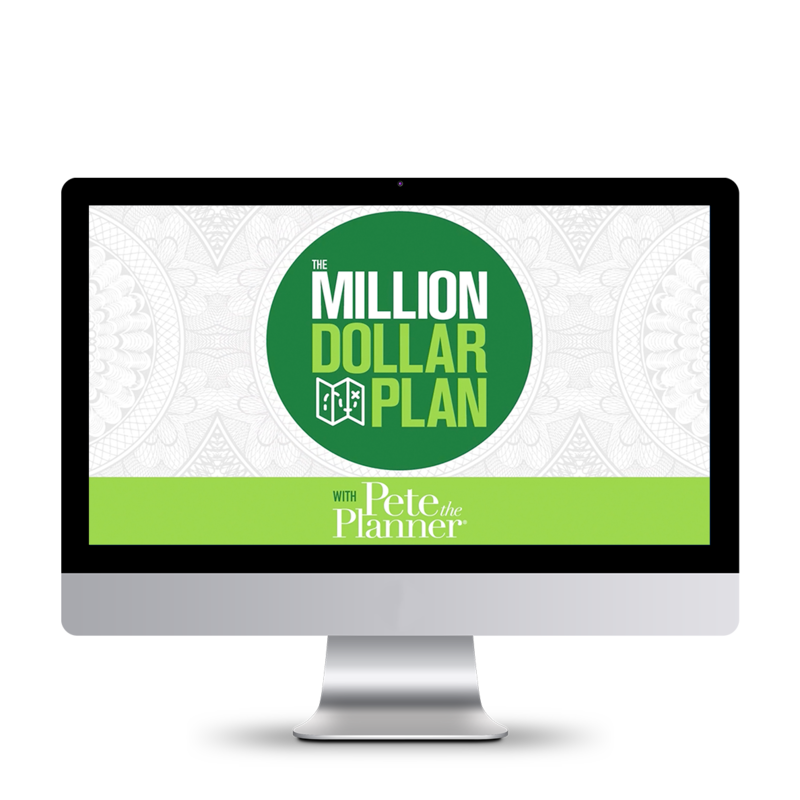 You will also learn how to handle consumer debt, build an emergency fund, and manage many other personal finance issues from a variable-income point of view. 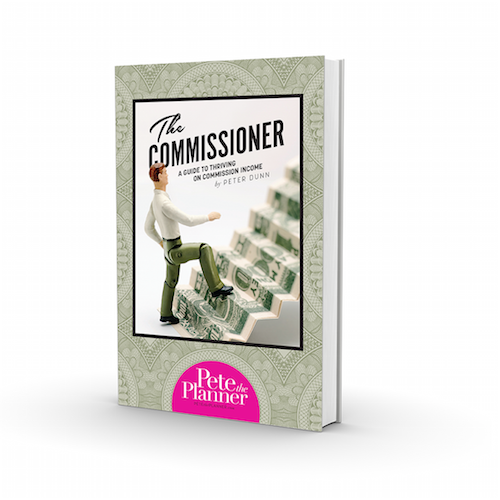 Take control of your commission-based personal finances with THE COMMISSIONER: A GUIDE TO SURVIVING AND THRIVING ON COMMISSION INCOME.